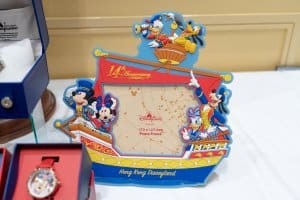 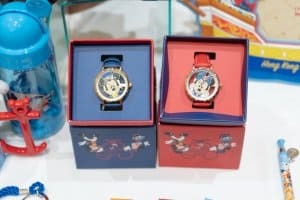 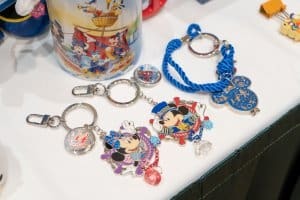 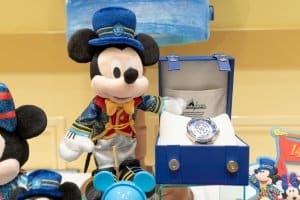 Hong Kong Disneyland is celebrating its 14th Anniversary with special merchandise. 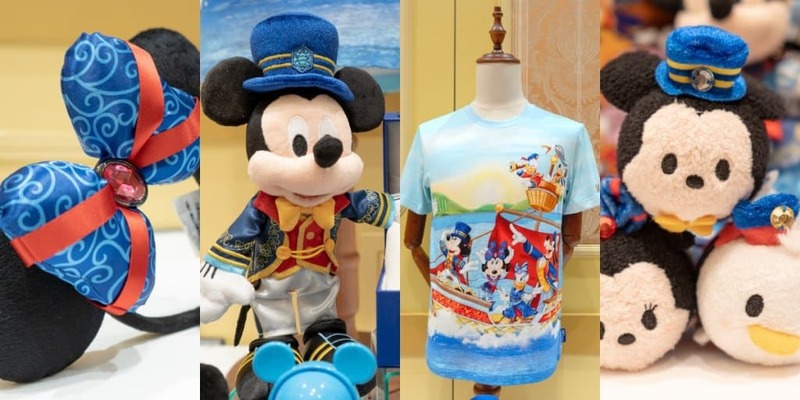 The new items have a nautical voyage theme, with Mickey and Friends dressed in their best exploring outfits! 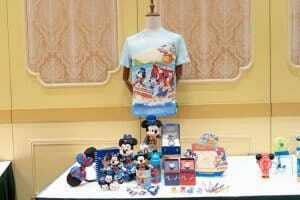 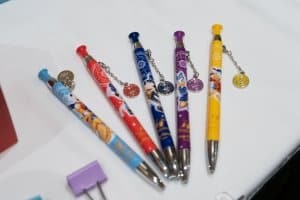 Items include t-shirts, plush toys, mugs, Tsum Tsum, watches and stationery. 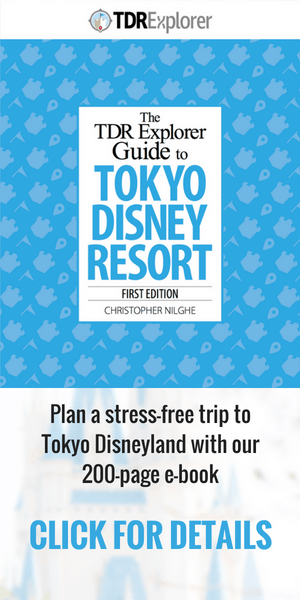 And we’re sure the new Minnie ears will be a hit. 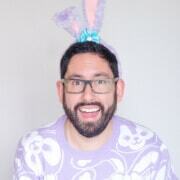 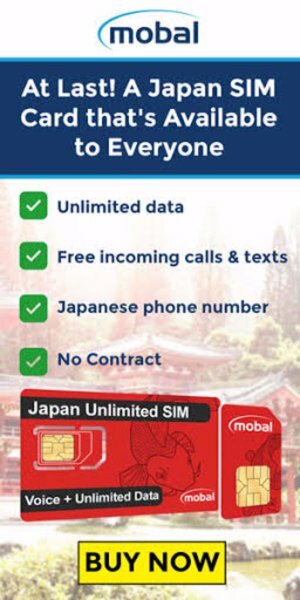 The release date is not confirmed. 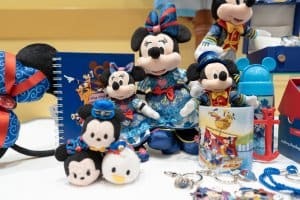 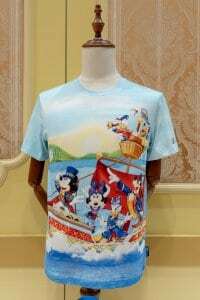 However, Hong Kong Disneyland opened on Sept. 12, 2005, so we expect the items will be available by September at the latest. 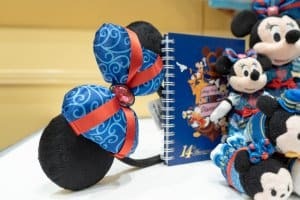 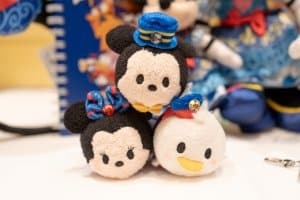 Check out the Hong Kong Disneyland Events Calendar 2019 for more on the events, entertainment and merchandise coming to the park this year.